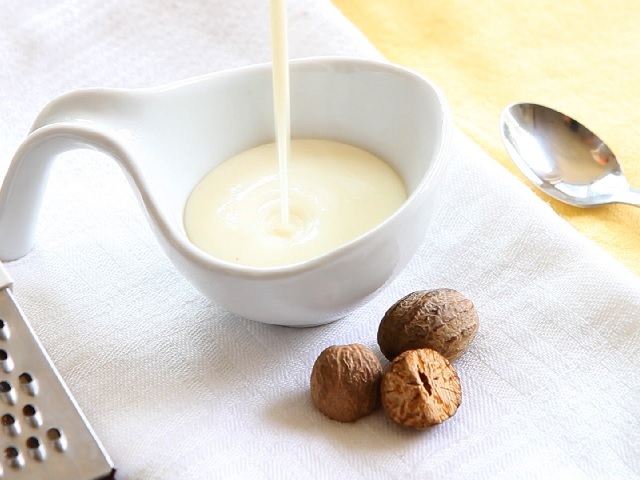 How to make béchamel sauces? 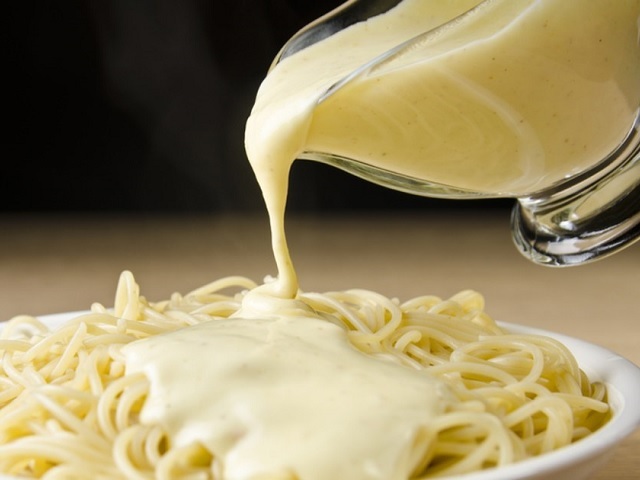 Bechamel sauce recipe and ingredient shared on our page. 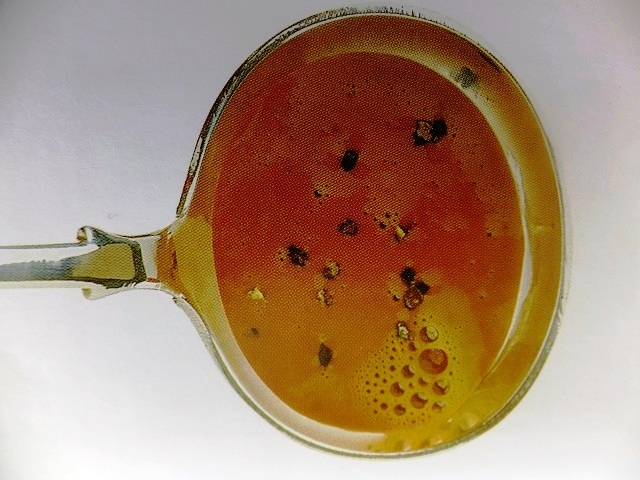 Melt the butter slowly in a saucepan. Add the flour. Stir the butter and the flour and allow them to sizzle together a little. Pour in the milk, little by little, stirring all the time. Cook the sauce for at least 3-5 minutes, so that it doesn’t taste of flour. Add flavourings, if desired. 1-2 tbs smoked cod’s roe paste. Finally, add a little salt and pepper to the sauce. Enjoy your meal!